Furnish is free website template specially crafted for furniture, interior and decoration sites. 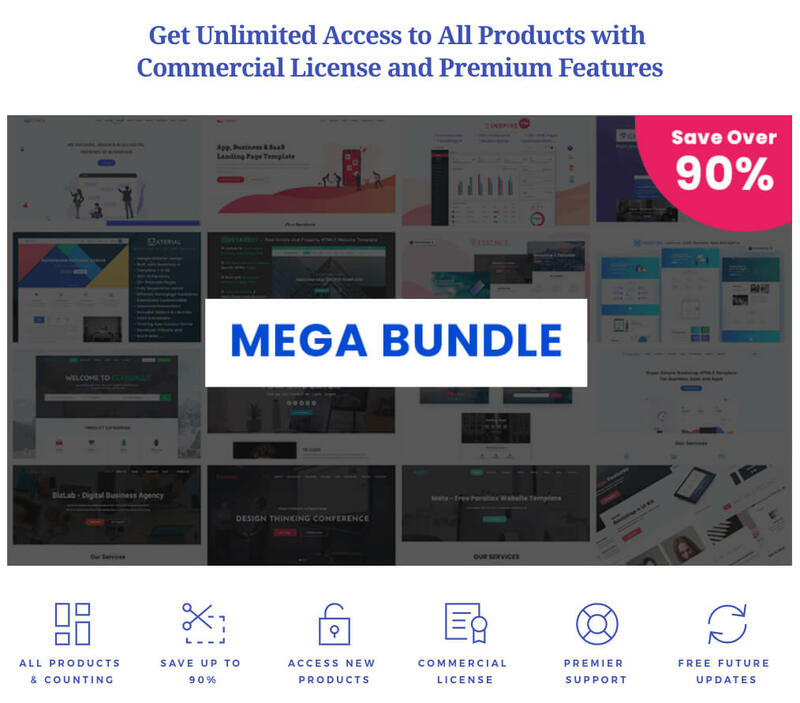 It is built with Bootstrap 4, HTML5 and cutting edge technologies. 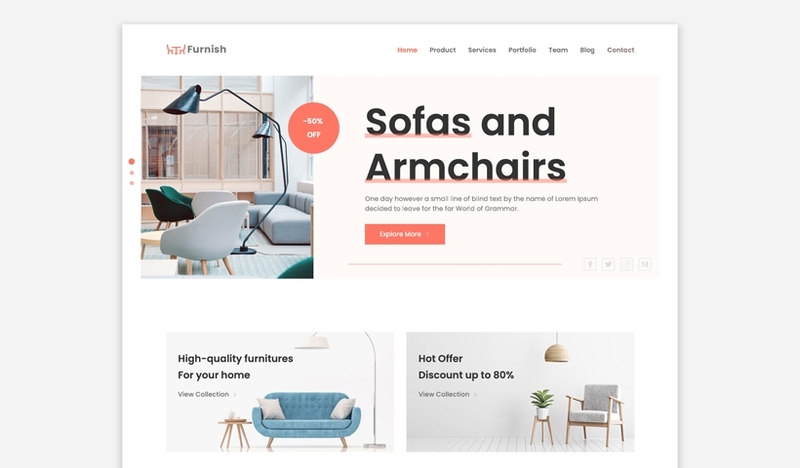 Furnish is very clean template comes with high-quality design and all essential elements you need to create a complete furniture store or related website. Furnish very well-organized template coded by following block based coding structure, SCSS and all required addons, scripts and libraries.